You'd be barking mad to miss out on this adventure in Auckland's Riverhead Forest. Guaranteed to be a treat for all! Online registrations will close at midday on Thursday 25th October or when the event sells out – maximum entry number is 300 dogs (excludes human companions). First 200 entries are sold! Only 300 entries total so get in quick - this event will sell out.  Please email registrations@totalsport.co.nz if you have someone you wish to transfer your entry to (pup or human), we will provide you with a credit code that your friend can then use to enter themselves online.